Our Spring Cleaning for HVAC Series continues, and this week we want to be sure to touch on the very important topic of home and personal safety during DIY efforts. Most of us have smoke detectors in our homes and offices, but we forget about the “silent killer” – carbon monoxide. Hundreds of people are killed each year in carbon monoxide poisoning accidents. 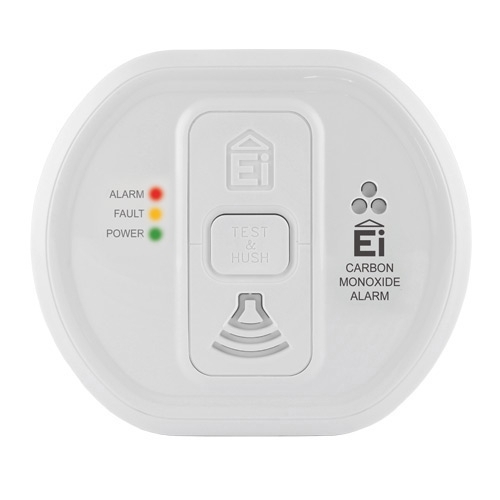 The easiest prevention – install battery-operated carbon monoxide detectors in your home! Test the detector once a month and be sure to replace the batteries every 6 months. Heating and air conditioning systems use up a lot of energy. Even if you don’t notice it happening, small power surges can slowly zap the electrical components of a heater or air conditioner – leading to early system failure, and with a faulty electrical system, can start a fire. 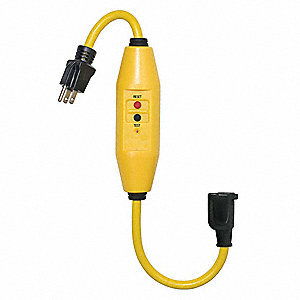 Purchase a good quality surge protector to plug your units into, never directly into your wall outlet. Always wear safety glasses! Even the quickest reflexes can’t respond fast enough to flying debris. 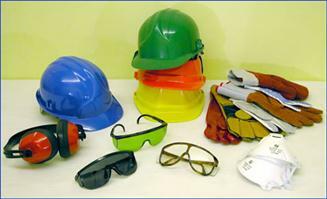 Wearing the right safety gloves protects your skin from chemical burns, lacerations, and electrical shock. When working with chemical cleansers it’s a good idea to wear clothing that covers your arms and legs, along with solid soled shoes for stability and traction. 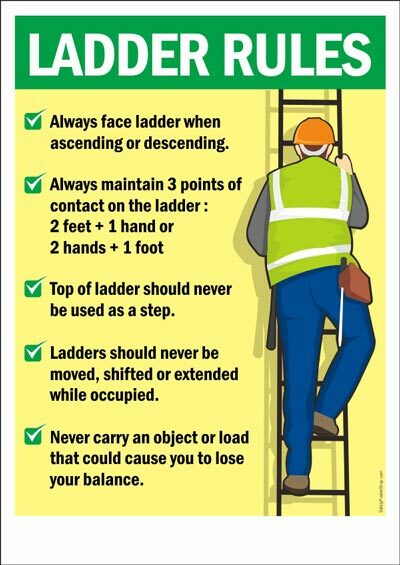 And, did you know that when using an extension ladder, it should extend outward from the wall at least 1 foot for every 3 feet of height for a stable footing? We are always happy to come out and inspect for HVAC safety issues, so please give us a call for a free inspection!